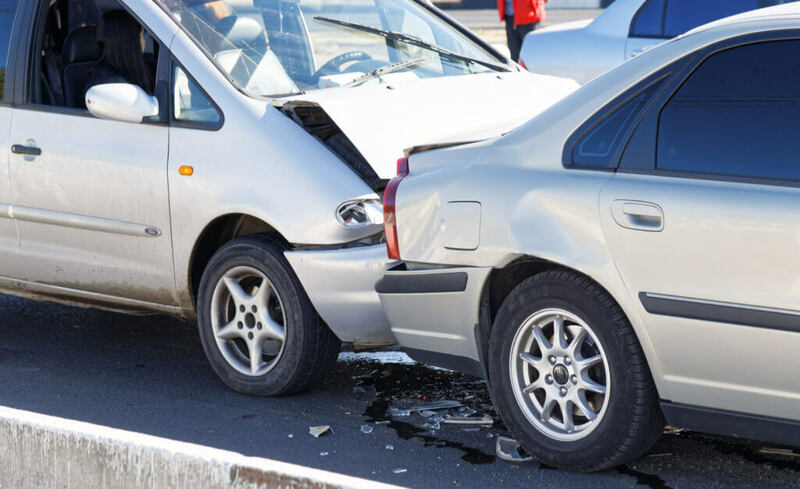 While there are numerous excuses insurance companies will use to reject paying you for your personal injury claim, the reasons below are some of the most common that I’ve come across in my experience as a San Diego personal injury lawyer. Keep in mind, your personal injury claim includes your damages for past/present/ future pain & suffering, past/present/future medical bills, and past/present/future emotional distress. The number one mistake injury victims make is talking to, or making a statement to, the negligent party’s insurance. Never make a statement to an insurance company unless you speak with an experienced injury attorney first. Insurance companies will make a big stink about there not being a police report. To the extent possible, try to ensure the responding police officer makes a police report. Ask the officer if she/ he will make one. Depending on the state you live in, unless someone suffered an injury or any of the vehicles were severely damaged, the police will not make a police report. However, there is a way around this. Try to video or audio record the at-fault driver apologizing or saying why the accident was their fault. I.e. “Sorry I wasn’t paying attention,” “Sorry I ran through the red light,” or “Sorry I was texting on my phone and wasn’t paying attention.” This kind of evidence will very likely make the insurance company change their mind and pay you for your vehicle damage and personal injury claim. Unfortunately, there is no way to cure this kind of issue. However, if you contact an injury lawyer who specializes in personal injury, he or she will minimize the negative impact of not having an independent witness. This is how insurance companies think – “If you were injured, why didn’t go seek any medical treatment?” Essentially, every insurance companies assumes you were not injured simply because you never went to seek treatment. What insurance companies fail to realize is that most people have a job, sometimes working two jobs just to put food on the table. Sometimes people don’t have health insurance and don’t want to run up the bills. Sometimes, your health insurance won’t approve further treatment because you weren’t seriously injured. There are so many reasons why a person would not have received medical attention. A victim should not be prevented from receiving pain and suffering money damages just because he or she couldn’t afford medical treatment. With the right help from an experienced personal injury attorney, he or she can help you minimize the negative impact these issues will have over your case settlement. But don’t waste time, call an experienced attorney immediately after an accident or injury. Insurance adjusters go through intense training in order to learn how to settle claims as quickly as possible for as little as possible. They will lie, they will cheat, and they will put pressure on you to accept pennies on the dollar for your injuries. Adjusters commonly lead you to believe you only have a short amount of time to settle the claim. This is not true. Most states allow up to TWO YEARS to file a personal injury lawsuit (some states have only a one year statute).The moment you sign a release provided by the insurance adjuster, your claim is done. You will never get more money for that claim. We highly recommend you NEVER speak with an insurance adjuster. Especially the adjuster for the at-fault party. Call an experienced injury attorney before you ever speak with an insurance adjuster. Look no further than the stock price of these HUGE insurance companies and you know immediately, Insurance companies are not there to protect you, they are looking out for their pocket books, their bottom line…their profits. They don’t care about your injury, your medical bills, your pain & suffering, or your emotional distress. Their goal is to collect premiums, and not pay out – it’s all about business. Who is liable if I’m hurt while riding in an Uber or Lyft? Chris Mova is a principal in the Mova law group, injury attorneys, which specializes in representing individuals who have been injured as a result of someone else’s negligence. View all articles by Chris Mova. Physicians guilty of criminal negligent malpractice in 3 states! NC, Ohio, and NM. They have stolen my files. I have corrected diagnosis, but permanent damage and injuries from physicians who caused my injuries. Lawyers won't take the cases against the corporations locally. They have tried to silence me and I will not be silent. I am not the only victim of these murderous doctors. Please help us. Thank you.